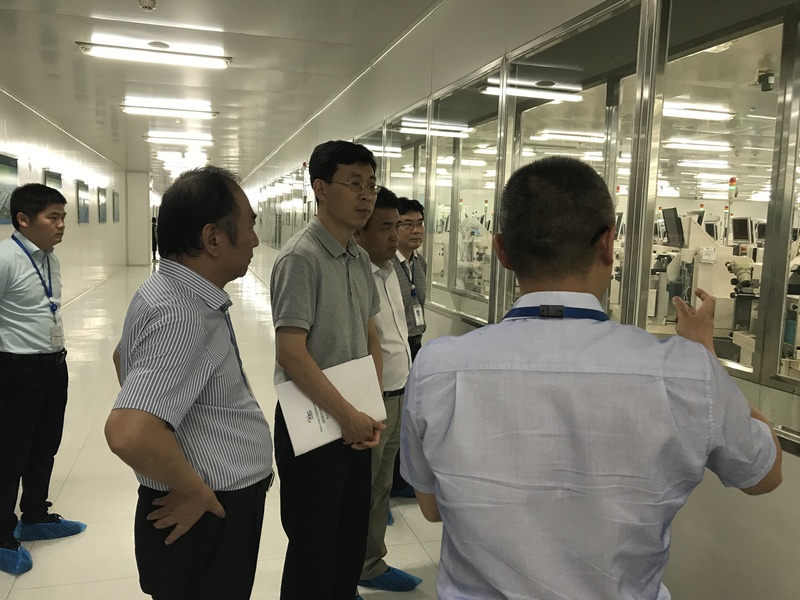 Zhang Yongwei, Vice-Director-General of the Enterprise Research Institute of DRC, recently led a research team to investigate China’s integrated circuit manufacturing and packaging enterprises. 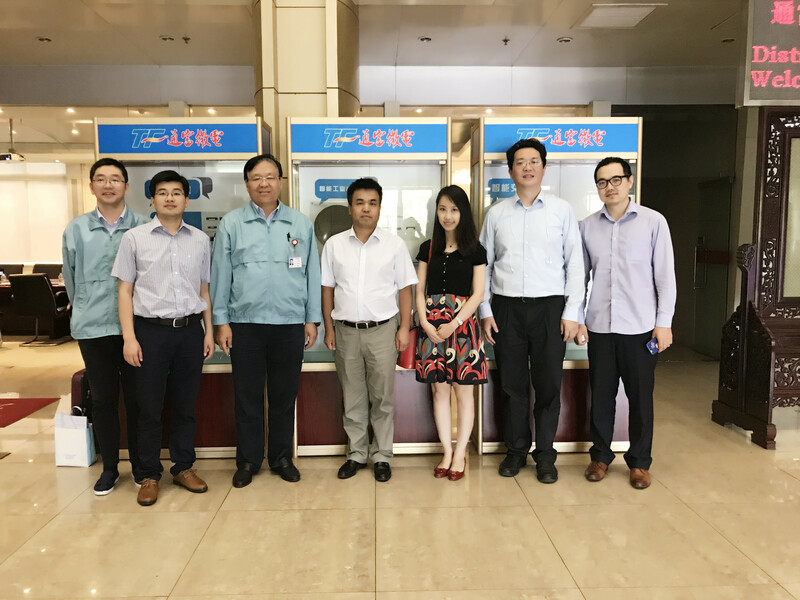 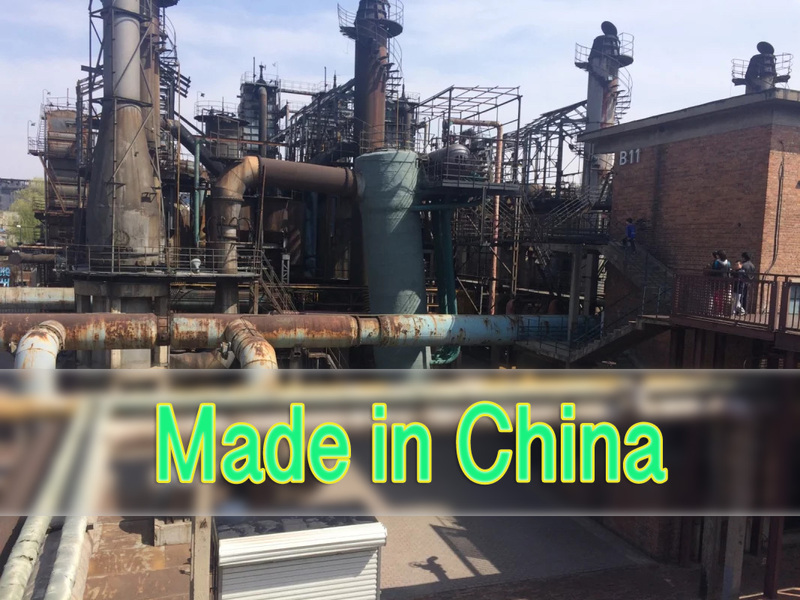 The team visited some domestic companies in Shanghai, Wuhan, Jiangyin, and Nantong, including Jiangsu Changdian Electronics Technology, Tongfu Microelectronics, Spreadtrum Communications, Shanghai Huali Microelectronics, Hangzhou Silan Microelectronics, and Yangtze Memory Technologies. 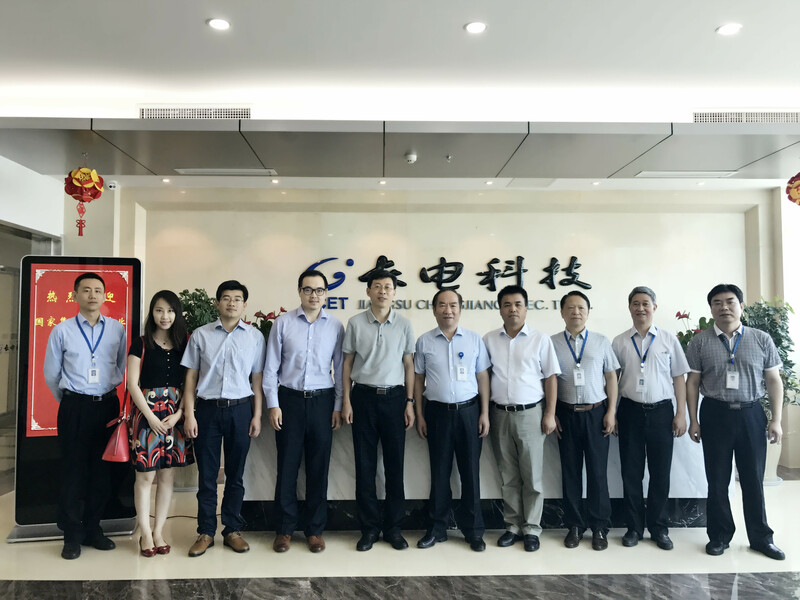 The research team had in-depth discussions with the management teams of these companies about their current situations, major challenges, and policy options.